The newly launched initiative will give parents and families the resources they need in order to serve as change-makers in their communities. 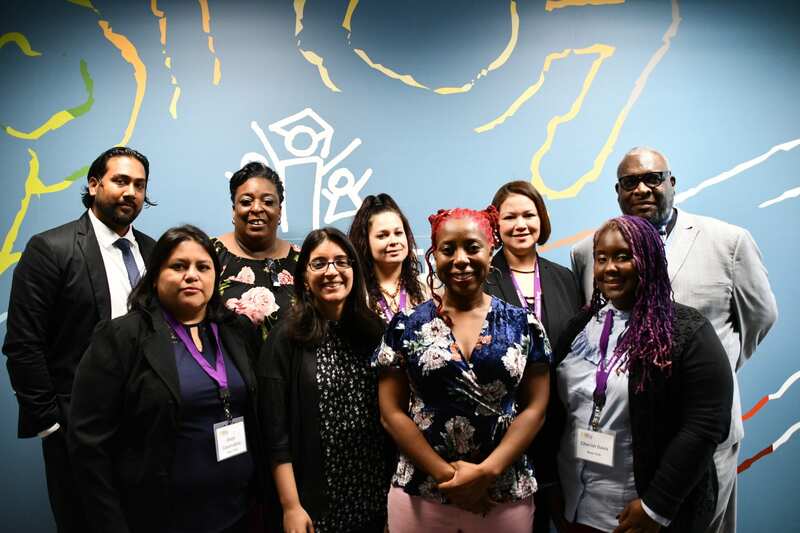 WASHINGTON (November 13, 2018) — The Education Trust is pleased to announce its Ed Trust Family Fellowship, an initiative that equips parents and families to work alongside leaders in their communities to ensure that underserved children have access to a high-quality education. 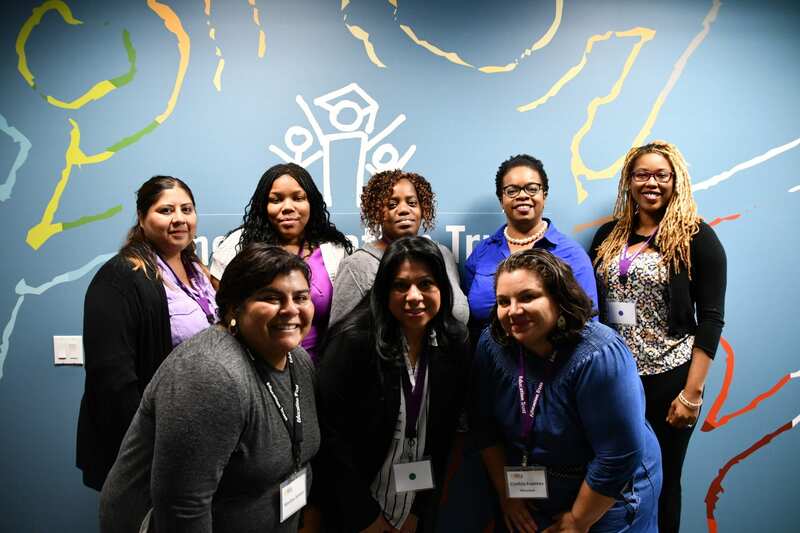 Ed Trust will support family leaders by building on their skills, knowledge, and experiences and encourage fellows to engage in important policy conversations. “Parents and family members are often not at the table when decisions are made concerning how their children will be educated. And we’ve heard from families all across the country who feel like school reform is being done to them and not with them,” said Lynn Jennings, Ph.D., Director of National and State Partnerships at The Education Trust. 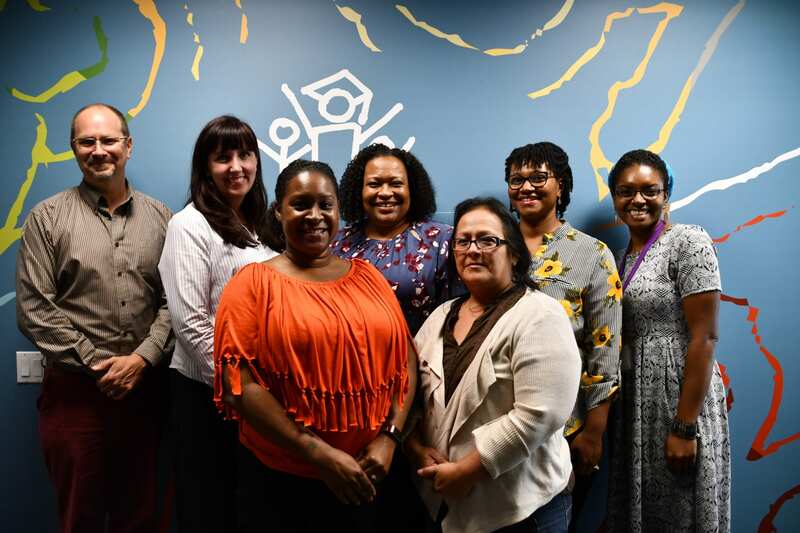 “Our Ed Trust Family Fellowship responds to this need by introducing parent and family leaders to key stakeholders in their communities and by growing these emerging leaders’ policy chops so that they have the efficacy to powerfully inform key education decisions,” Jennings said. 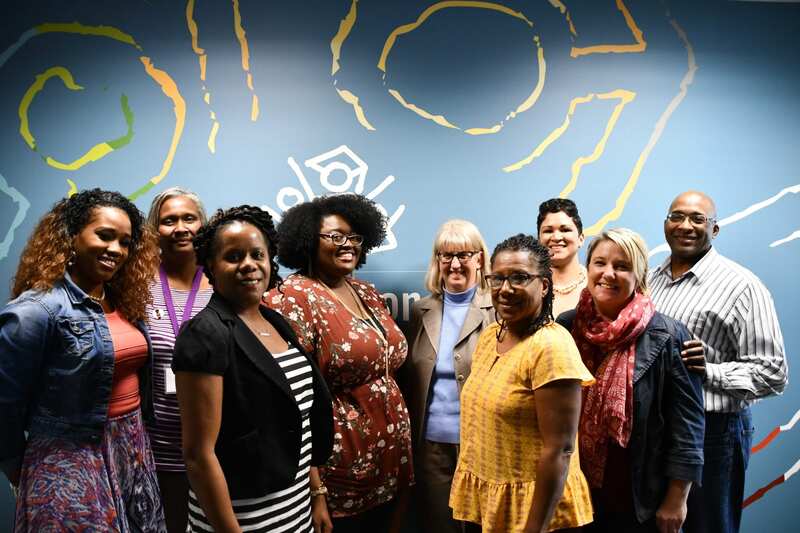 Through the Fellowship, Ed Trust brings together 29 family fellows from four different states — Kentucky, Maryland, New York, and North Carolina. Each of the fellows demonstrate a commitment to education equity and was nominated by a leader within their community. Fellows will receive coaching and mentoring as well as access to resources, trainings, and support to be strong advocates. This cohort will engage civil rights, business, and community leaders in their states to work on issues important to their communities. The fellowship began in September and will run through June 2019.